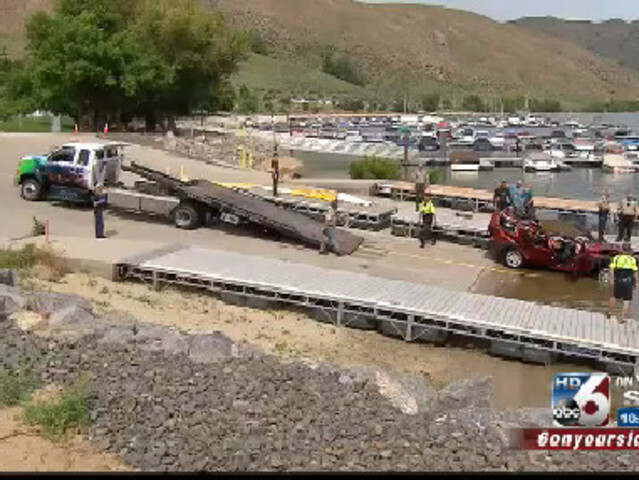 The driver has been identified as Noel Voermans, 40, of Boise. The three children were Anika Voermans, 13, Logan Voermans, 11, and Gwyneth Voermans, 8. Noel's cause of death was determined as "drowning," with the manner of death still pending. 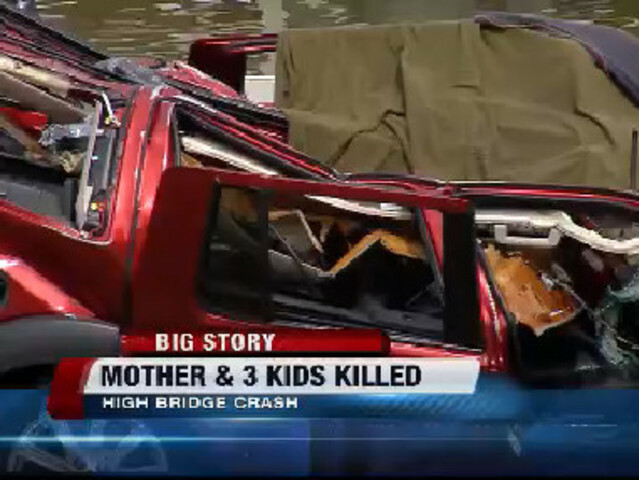 The three children's cause of death was determined as drowning with blunt force trauma due to motor vehicle accident. 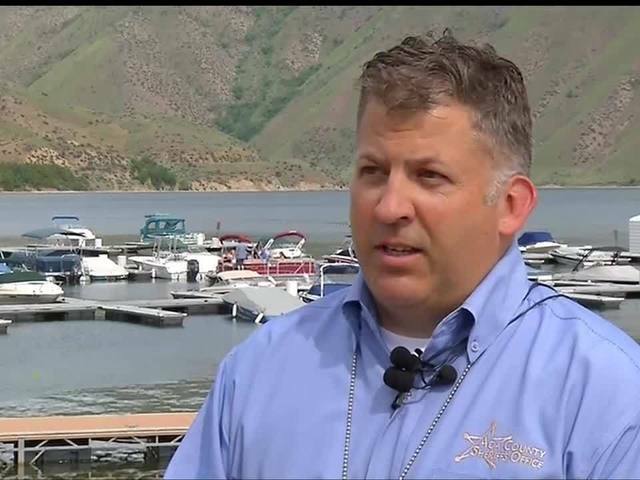 "We do not know if it was a mechanical issue or a medical issue, or if this was in fact, an intentional act on the mother's part," Captain Borgquist said.